The Vaporfection ViVape 2 Vaporizer integrates an "Apple style" aesthetic with its powerful heating unit and hands-free design. 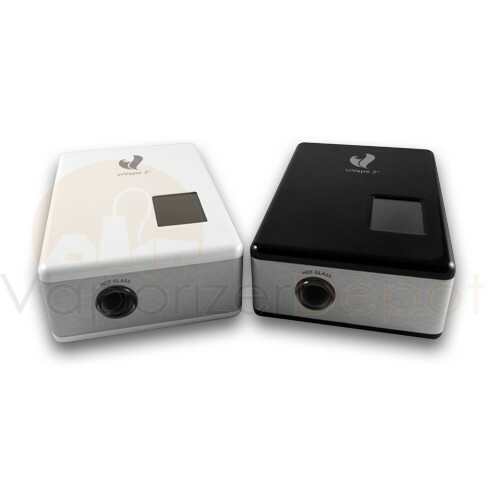 Resembling an iPod, the ViVape features a touch screen and is incredibly easy to use right out of the box. Users can select the temperature they want to heat, the desired time of use, and the method of delivery all at their fingertips. 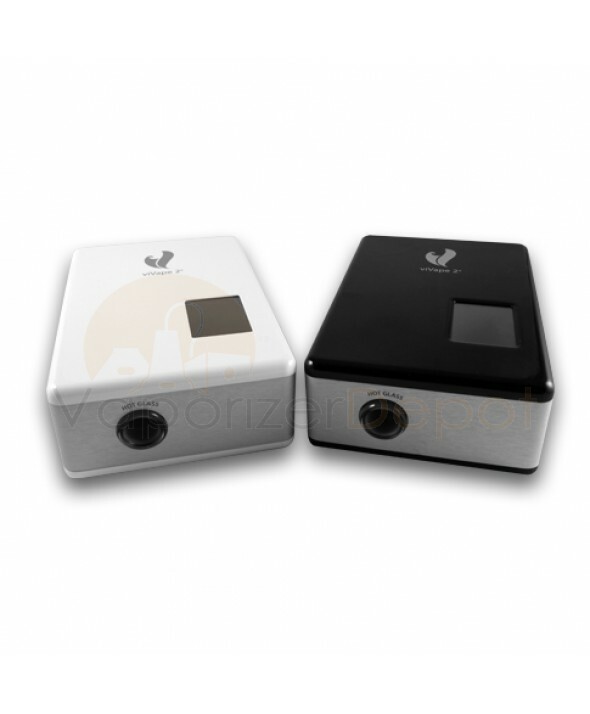 Vaporfection's patented VaporSense Technology will maintain your selected vaporizing temperature while the unit is active. This is a digital microprocessor attached to a thermo coupling temperature sensor which internally controls the temperature. Not only does VaporSence maintain your temperature, it can tell if the unit has been dormant for too long, and will activate the automatic shut-off feature to preserve battery life. If its in stock than grab one now! I had a wait a few months for them to come into stock before I was able to get the Vivape, I almost caved and got something else which would have been a huge mistake. The touchscreen is easy to use and the temperature settings are easy to adjust. You can fill a balloon up pretty quickly, I recommend a low fan speed with medium temp to get the thickest vapor. The whip is also great for when you are alone and want to do some serious vaping. There is also an auto=shutoff feature so you wont have to worry about the vape running all night if you forget to turn it off. Like I said before if you have the money and see one of these in stock you should jump on it before someone else does. I bought one of these because a friend recommended it to me over another forced air vape. I must say this thing works pretty well. The fan is great for the whip and balloon bag. I definitely suggest this to anyone looking for a versatile vape with great aesthetics. It's a very unique unit and I like its modern appearance.